ZEE5 has so far come up with a bunch of original web series, and out of all, this one certainly looks the most promising. The makers have assembled some fine actors here and each one fits their part perfectly. The Final Call first impression: The Arjun Rampal show is engaging enough because of its multiple storylines. Directed by Vijay Lalwani, the first three episodes of ZEE5’s The Final call are out. Starring Arjun Rampal in the lead role, the show is based on Priya Kumar’s novel I Will Go With You. The show begins with Arjun Rampal’s character trying to score some kind of poison. We are then introduced to various other characters played by Jaaved Jaaferi, Neeraj Kabi, Anupriya Goenka and Sakshi Tanwar and it is suggested that as the show moves on, the stories of all these characters would run parallelly. The show is set in an aircraft that is headed to Sydney. 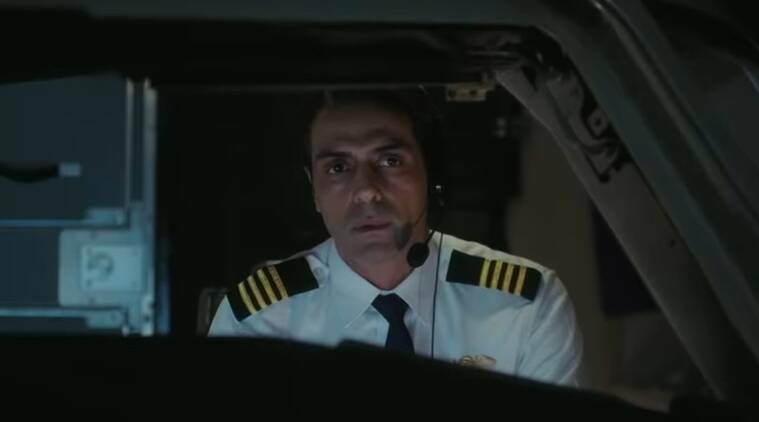 The pilot, played by Arjun Rampal, has boarded the plane with poison. The other major characters are all on board the flight that will possibly crash, as hinted in the beginning. 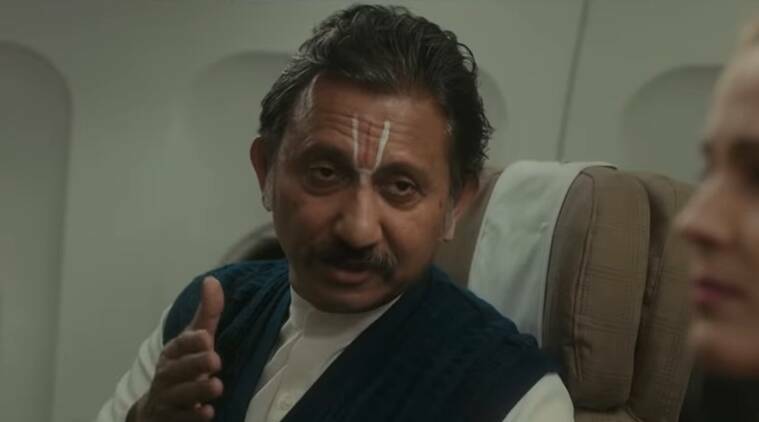 It can be seen that the show wants to introduce edge-of-the-seat thrill, but they have also infused an angle of spirituality, especially with Neeraj Kabi’s character. He plays an astrologer who is aware of his impending death and still plans on embracing it. In a strange twist, even his family is aware of the same. 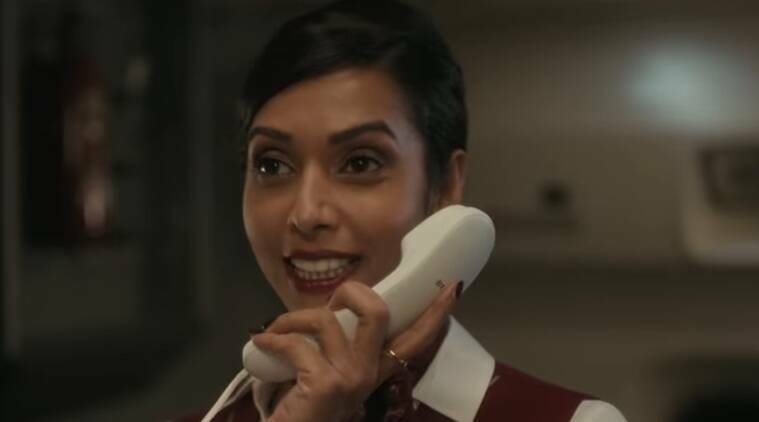 Anupriya Goenka plays flight attendant Pari, and it is evident that she will play a pivotal role as the show moves on. She seems to be the rational centre amidst characters who are all entangled in their personal mess. Upon watching the first episode, one gets a sense that even though the show wants to indulge in a lot of premonitions, they still want to spoon feed the audience with flashbacks, that too with the content that we saw just a few minutes ago. A scene between Rampal and a cab driver seems to stretch for too long and forces the audience to take note of the subtext. Anupriya Goenka has a pivotal role in The Final Call. The three episodes last around 40 minutes each and after watching the first episode, the show looks engaging enough to make us last through all three. Verdict: With multiple storylines, The Final Call is engaging enough to be binge-watched, but it’s not necessarily the best Indian web series out there.